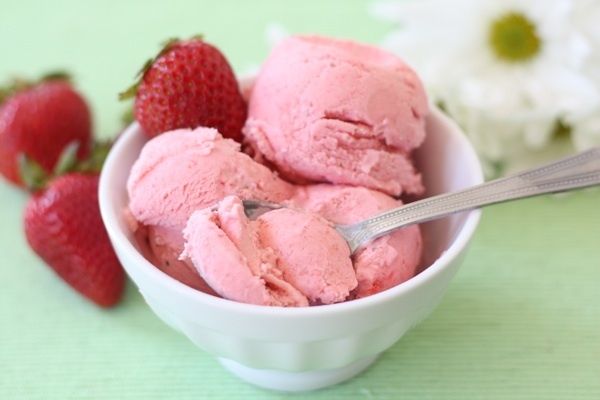 January 15th is National Strawberry Ice Cream Day! First celebrated in 1932. A ‘Day’ created in the 1950’s to celebrate a very popular flavor of the time. It is thought that “iced” cream was first served in the White House in the early 1800’s. Huge chunks of frozen river ice were stored in basements vaults covered in hay to keep them from melting. Alexander the Great (356-323 B.C.) is known to have loved snow flavored strawberries with nectar and honey. 1785 William Prout was born. An English chemist, he was the first to classify food components into 3 main divisions – carbohydrates, fats and proteins. 1799 John Hetheringoton, a London haberdasher, created the “stove top” hat. A large crowd gathered to see this new hat, and was charged with disturbing the peace (charges later dropped). The “top” hat was an immediate success. 1889 A patent was issued to Daniel Johnson of Kansas City, MO, for a ‘Rotary Dining Table’ for use on ships. The table and attached chairs rotated so that everyone could be served from one spot, making it unnecessary to carry food around the table to serve everyone. 1919 The Great Molasses Flood. On January 15, 1919, a large 50 foot high storage tank in Boston burst and sent a tidal wave of over 2 million gallons of molasses traveling at over 30 miles per hour. Houses, buildings and parts of the elevated rail system were crushed in its path. Twenty-one people died, and over 150 were injured. It took over 6 months to clean up the mess. The damage was in the millions of dollars. 1945 Joan Johnson of the vocal group the ‘Dixie Cups’ was born. 1986 Pop Secret Microwave Popcorn was introduced by General Mills. 1990 Campbell’s Soup produces its 20 billionth can of tomato soup. 2008 After six years of study, the Food and Drug Administration (FDA) ruled that meat and milk from cloned pigs, cattle and goats and their offspring is safe and does not need to be labelled as derived from cloned animals.